Neutral density (Nd) filters can reduce the intensity of light without appreciably changing its color. 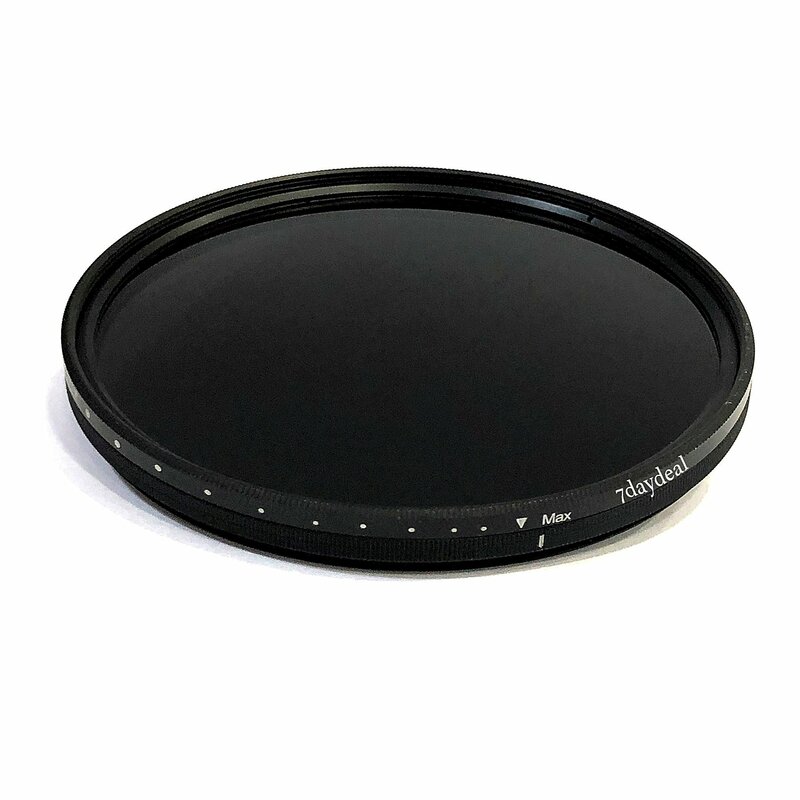 Classic nd filters have different f-stop reduction numbers and transmittance thus generated can be applied for different shooting conditions, such as portraiture, water falls, etc. The fourth eye nd fader is a compact all-in-one variable neutral density fader filter that adjusts the amount of light reduction with just the twist of your wrist. The index marks on the filter let you know exactly the amount of reduction at a glance, giving you clear and precise shots at whichever density you are using. 1) neutral density can be adjusted from nd2 to nd400. It is easy to create different neutral density by rotating the ring from 1 to 9 stops. 2) apply slow shutter speed under strong sunlight exposure. 4) suitable for waterfalls, streams, waves, cloud, human/vehicle trAFfic etc.